Pujara was run out twice in the second Test in the Centurion Test. 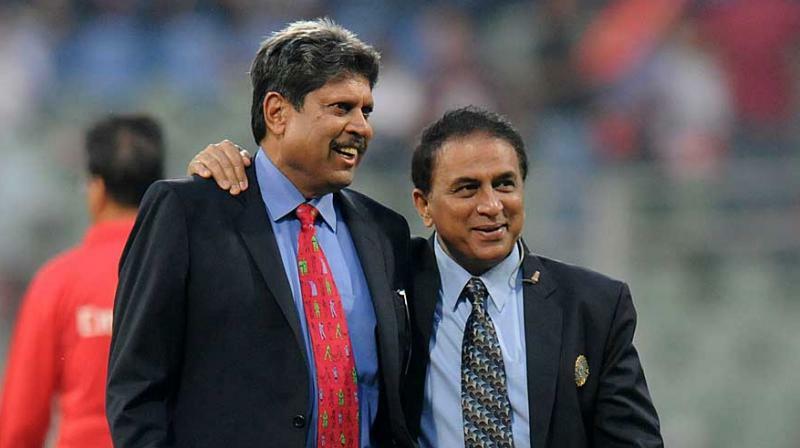 Team India has lost the first two Tests of the three match series against South Africa in their own den. India lost the second Test by 135 runs in Centurion and one man who copped a lot of criticism was Cheteshwar Pujara. Pujara was criticized by the commentators and fans on social media for his poor running in between the wickets. He was run out in both innings of the Centurion Test and became the first Indian batsman to be dismissed run out in the same Test match. 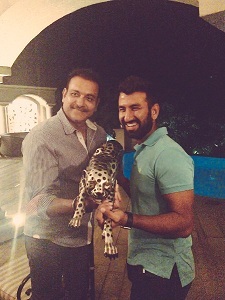 Indian coach Ravi Shastri came out in support of Pujara and tweeted a photo of him and Pujara holding a leopard statue with caption “Don’t laugh like us. Watch my boy henceforth”. Twitterati found the image funny and decided to have more fun with it and tweeted some hilarious reactions to the image. I want you to take YO YO test exam from Cheteshwar Pujara. He don't look fit at all. Two run outs in one match not good sign for indian test cricket. Make this leopard run after Pujara, his running will automatically improve. ???????? Ha ha exactly my thoughts , @RaviShastriOfc Bhai please add how to ground your bat in the crease and not poke it , into your coaching manual . 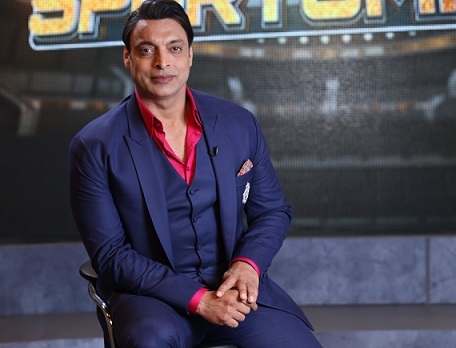 @hardikpandya7 and @ashwinravi99 can get benefited from it. Yeah. Holding the cub in hand while acting as a lamb in South Africa.